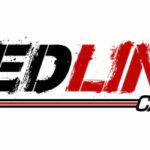 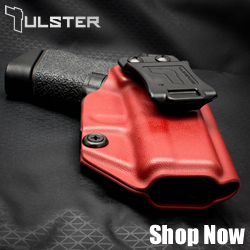 Red Line Carry, formerly known as Raw Dog Tactical, is a producer of Hybrid IWB holsters made of Kydex and leather. 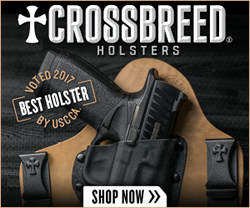 Their holsters are designed for minimalist every day carry (EDC). 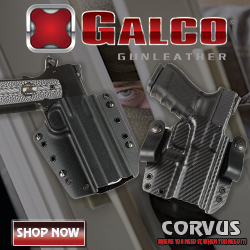 Raw Dog Tactical is now known as Red Line Carry. 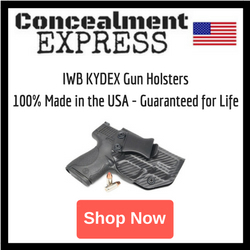 Their product line of Hybrid IWB holsters has remained unchanged.